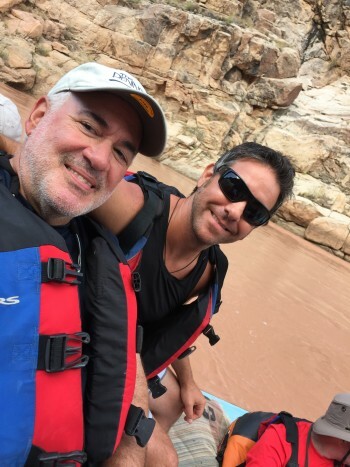 The Grand Canyon 3-day rafting trip was wonderful. It was evident that great effort was put into the logistical planning and execution of such a trip. The Western River staff who led the trip did so with ease and grace. It was a super experience that won't be forgotten.